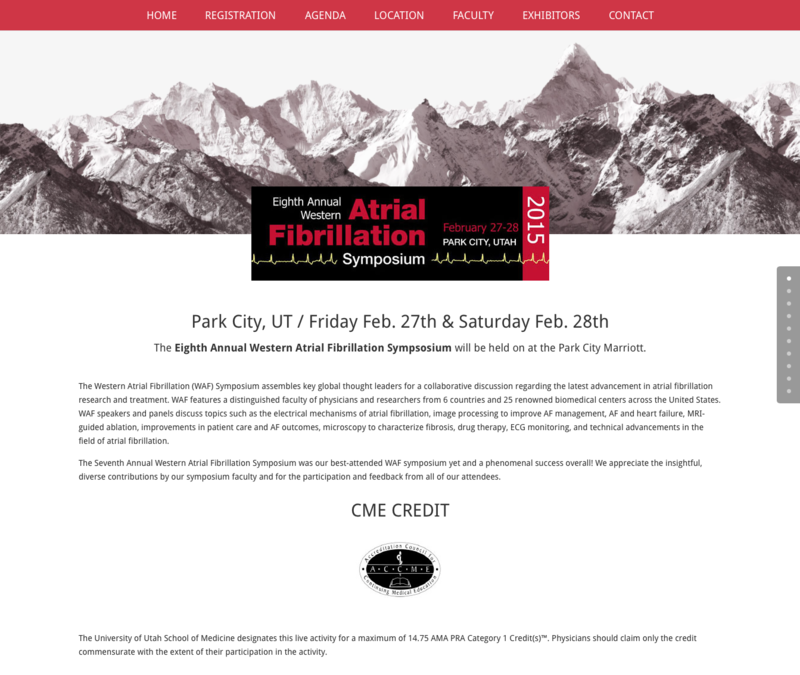 The Western Atrial Fibrillation (WAF) Symposium assembles key global thought leaders for a collaborative discussion regarding the latest advancement in atrial fibrillation research and treatment. 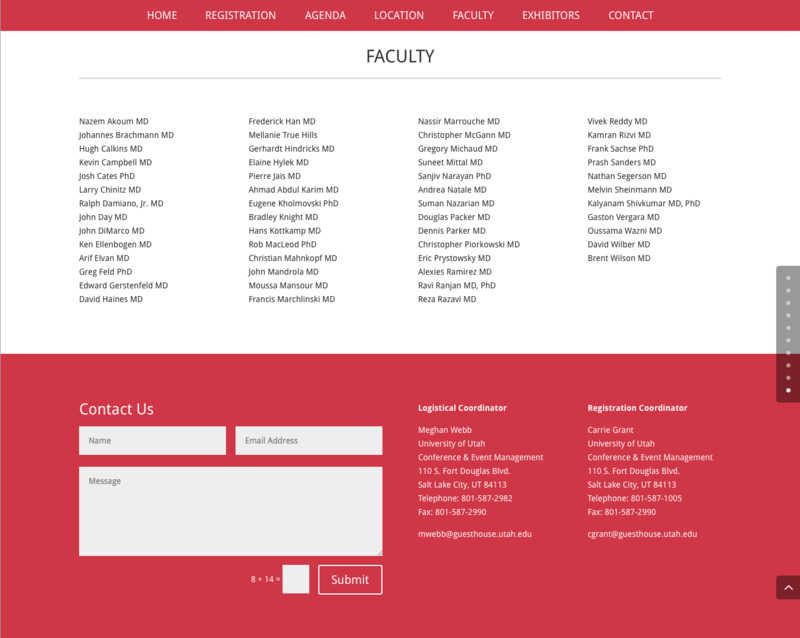 WAF features a distinguished faculty of physicians and researchers from 6 countries and 25 renowned biomedical centers across the United States. 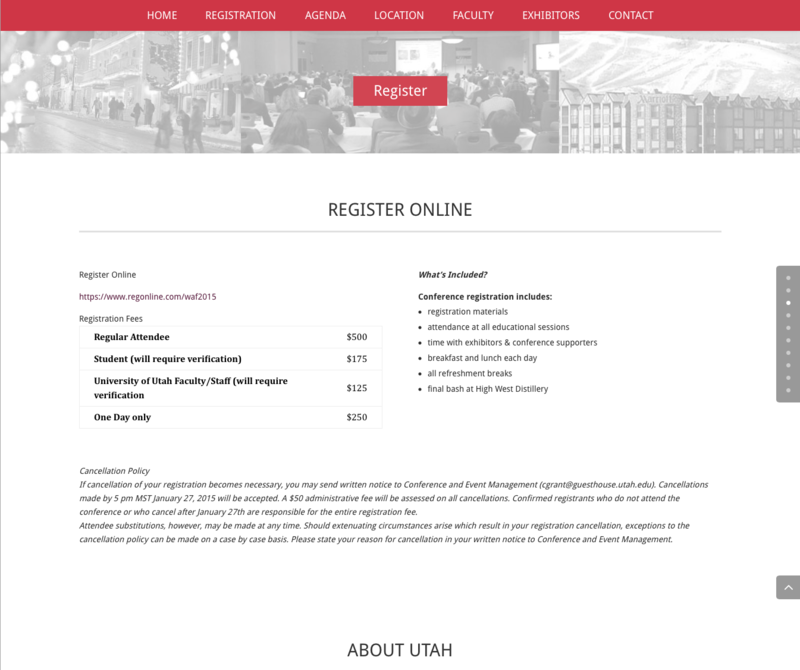 WAF speakers and panels discuss topics such as the electrical mechanisms of atrial fibrillation, image processing to improve AF management, AF and heart failure, MRI-guided ablation, improvements in patient care and AF outcomes, microscopy to characterize fibrosis, drug therapy, ECG monitoring, and technical advancements in the field of atrial fibrillation.